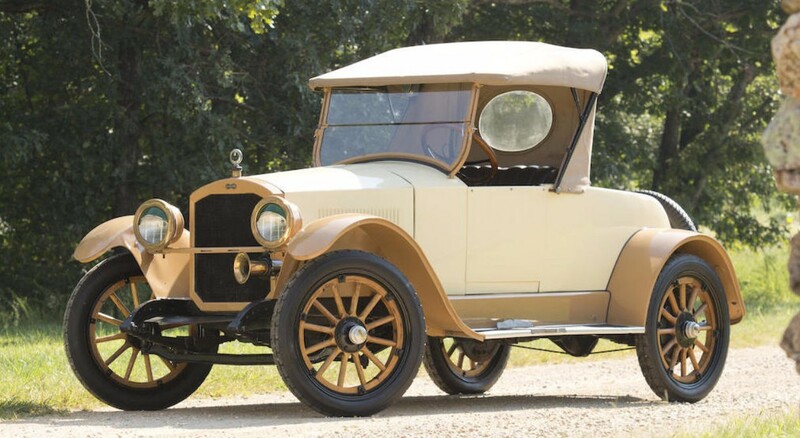 The Parry Auto Company was an Indianapolis-based manufacturer founded by David M. Parry in 1909. David Parry formerly owned Overland before selling it to Willys. 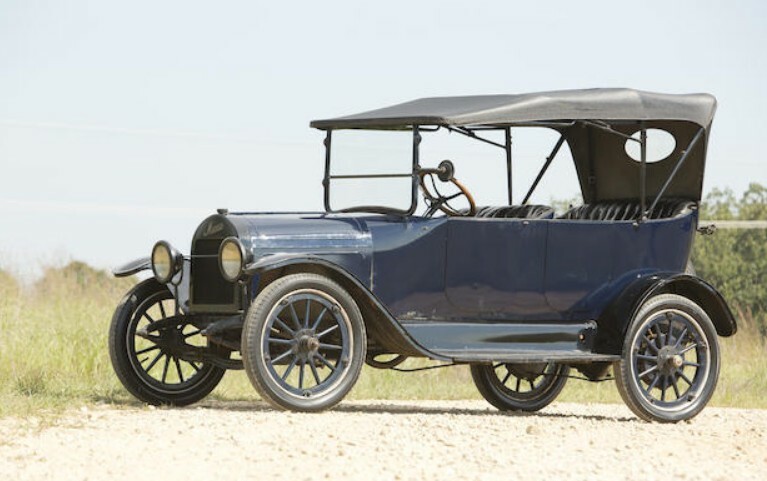 Parry-branded automobiles were only available for the 1910 model year, and for 1911 and 1912 they were sold as “New Parry”s. 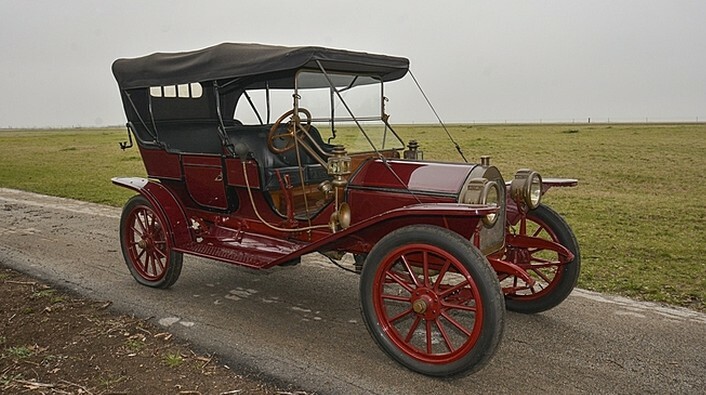 This is the larger of two models offered for 1910. 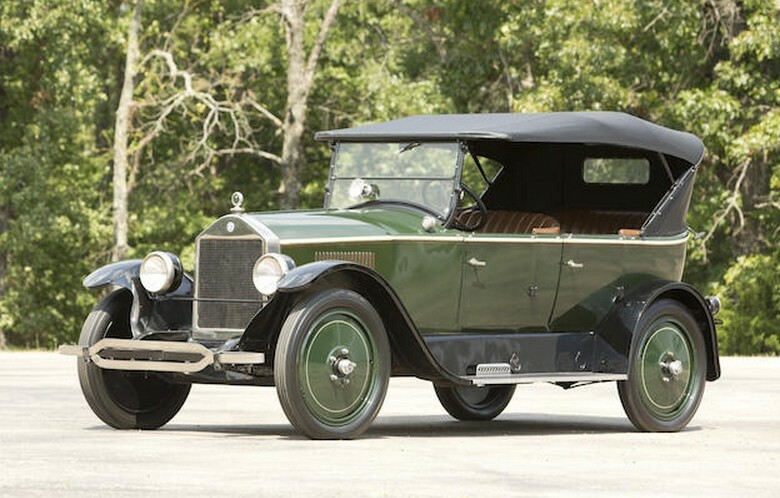 It uses a 40 horsepower straight-four and features bodywork that is very nice if not somewhat standard for the era. 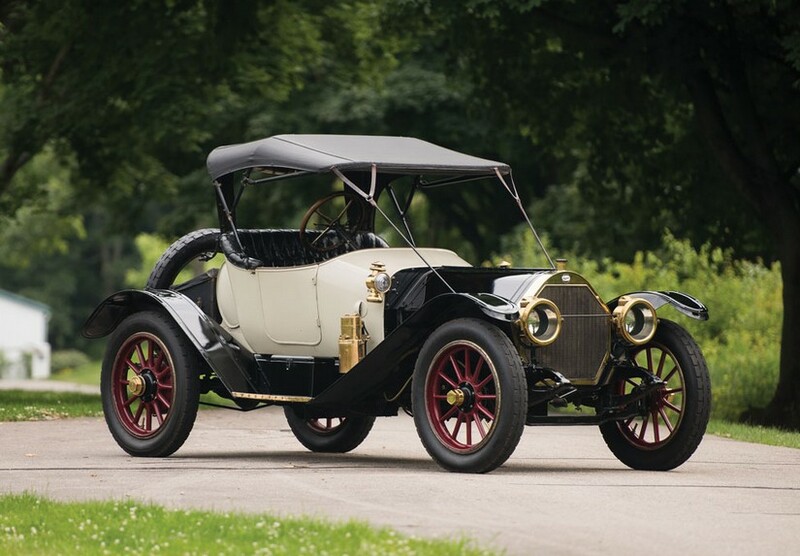 Only 900 Parrys were sold in 1910, making this car very rare. The company collapsed in 1912 as it was under-funded and operating at a loss (having spent most of their capital on advertising). David Parry died in 1915 but two of his brothers would go on to built the Comet cyclecar. You can see more about this car here and more from Mecum in Houston here. 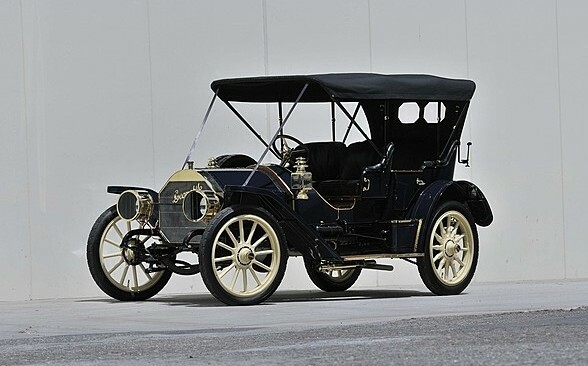 For 1909, Locomobile – who was one of the great, early American automobile manufacturers – switched their model naming convention away from letters and to power ratings. 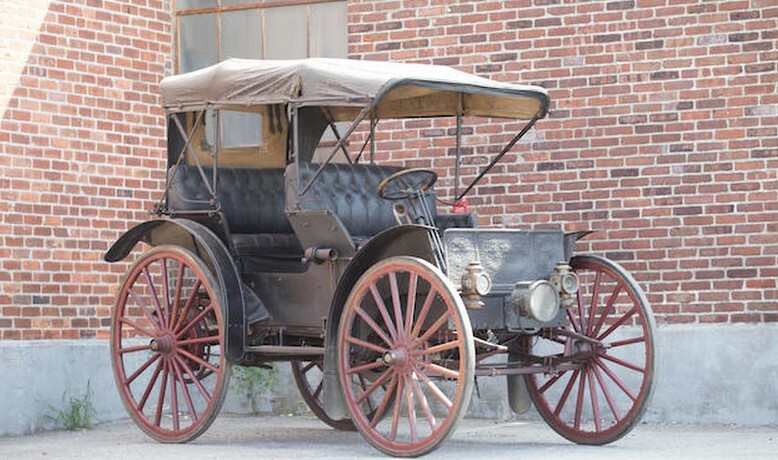 In 1909 they offered the Model 30 and the Model 40. The 1910 lineup was unchanged. 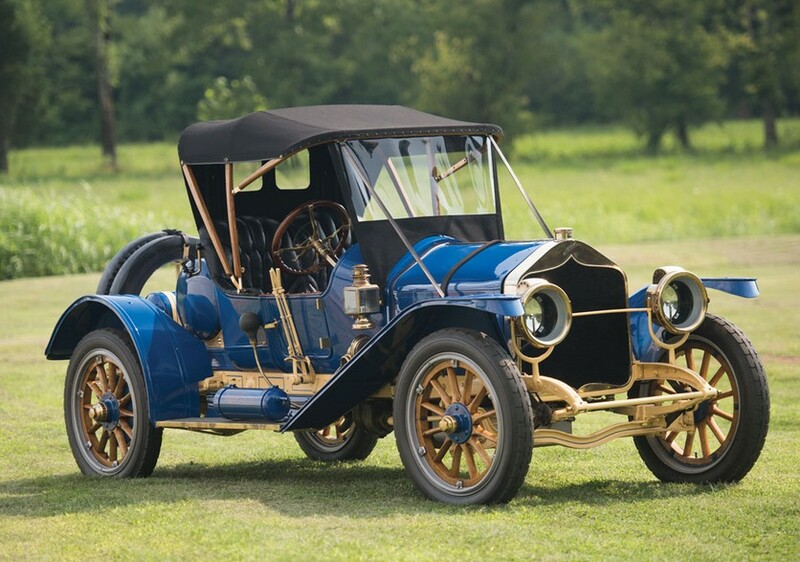 This was the most powerful Locomobile you could buy in 1910. The engine is a 40 horsepower straight-four. The body style is the four-passenger Demi (or Baby) Tonneau convertible. 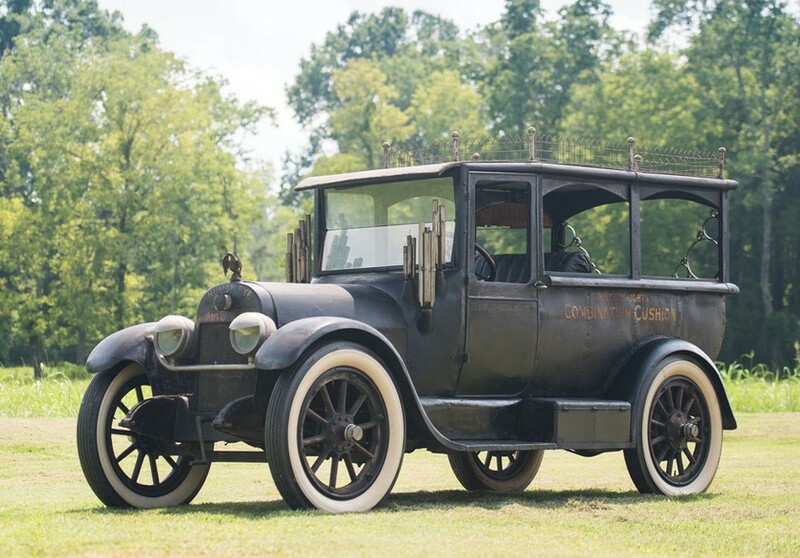 It would be easy for someone to mistake this for a Model T – but I assure you it is much, much nicer. And infinitely rarer and more expensive. 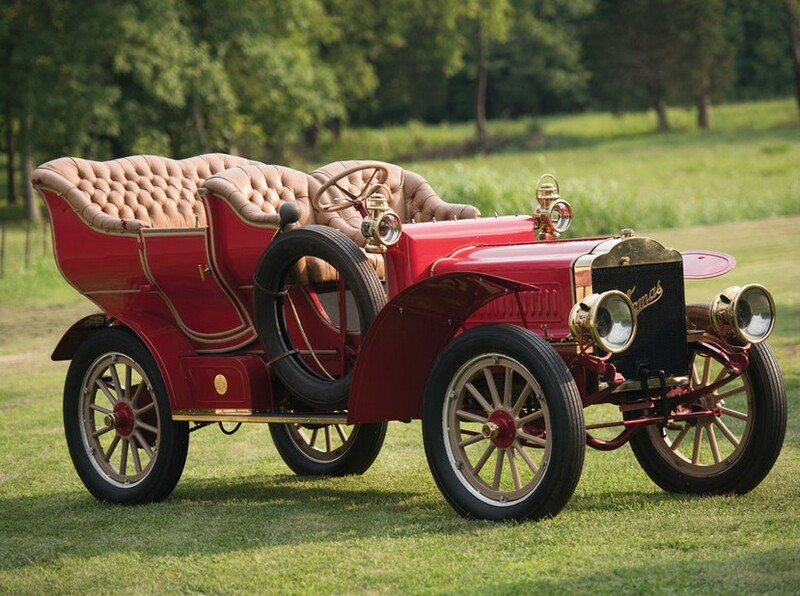 Mecum has offered this car previously with a pre-sale estimate of $500,00-$750,000. Obviously, as it is for sale again, it failed to reach that lofty number. 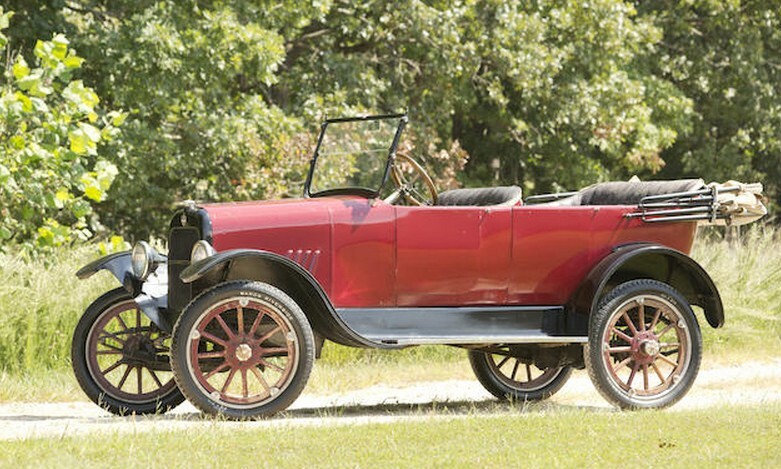 1910 was the final year for the two-year Model 40 before it was replaced by the more well-known Model 48. You can read more about this car here and see more from Mecum here. Update: Not sold, high bid of $450,000. 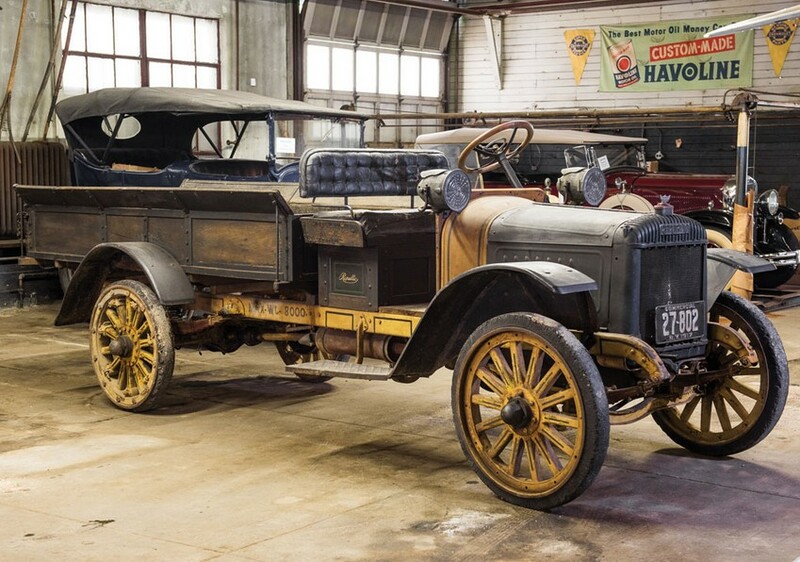 Update: Not sold, Mecum Monterey 2014, high bid of $375,000. Update: Not sold, Mecum Dallas 2014. Update: Not sold, Mecum Indy 2016, high bid of $370,000. Update: Not sold, Mecum Monterey 2016, high bid of $400,000. Update: Not sold, Mecum Monterey 2018, high bid of $370,000.